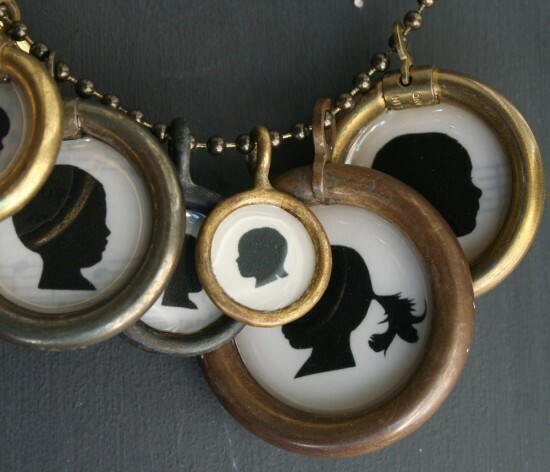 Its nearly impossible for me not to fall in love with anything involving silhouettes, and these are no exception. 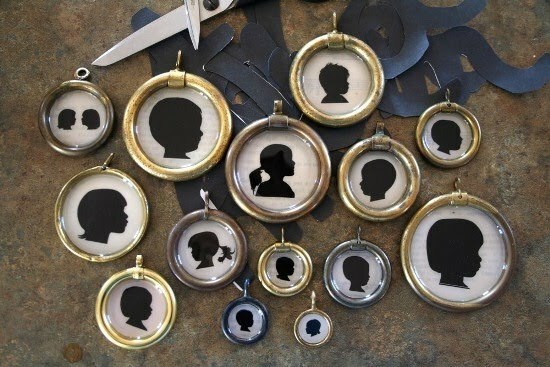 Lucky Me Beads creates these adorable custom made silhouettes from pictures and makes them into pendants. You can choose a size and also opt to have the pendant double sided. I personally like the smaller sizes, but any of them would make a great gift for your Mom or Grandmother.